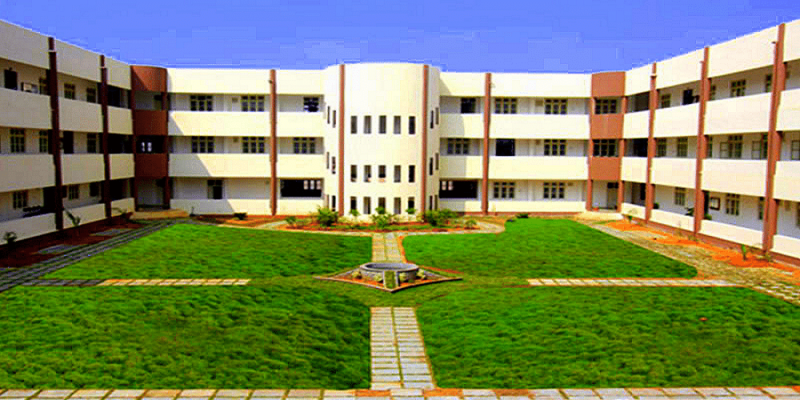 it is a famous well known college in the karnataka. in the college we have great library facility .greenary is well in the college.the faculty are also doing a great job in the college.i have a wonderful experience with the college. we have better quality of classrooms and labs.we have a great library in the college.well talented faculty are there to teach us.the college located in a good environment. every year we conduct free dental check ups regularly which is a good thing .we are having a magazine named as Nectar magazine which is a very famous one, in that we will present about our college competitions and events and future guidence etc.,in overall the college experience is super. there is a lot of things to share about the college in that the good thing is about the friends in the college bad remarks for the college are it need to improve it's placement rating and to build a alumni network et., in overall college is nice. The college is good overall if you are able to manage life within the city you cannot argue or go against the management or college in any matter, rest all is fine. 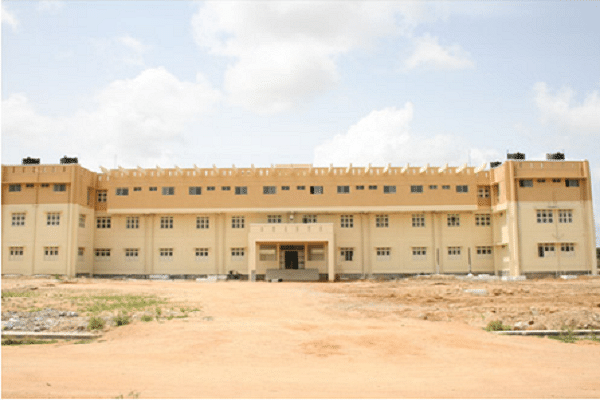 Navodaya Dental College, Karnataka: The College was founded with an intention of providing quality in education that meets demand of professionalism and improves the standards of students. It is one of the institution come under Navodaya education trust. Its main motto is to provide under graduate courses in the field of dentistry. It provides qualitative training to the students that are required in their fields .It is a dental college as well as an ultra modern hospital. . 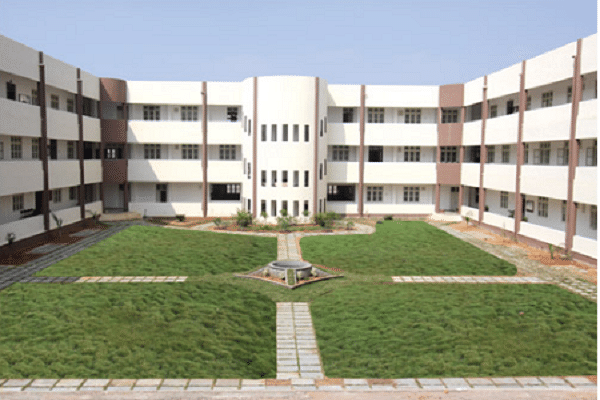 This college is well recognized as one of the best colleges in the surroundings of Raichur city. Management of this college believes that outstanding faculty and best teaching standards really develop the student’s knowledge. 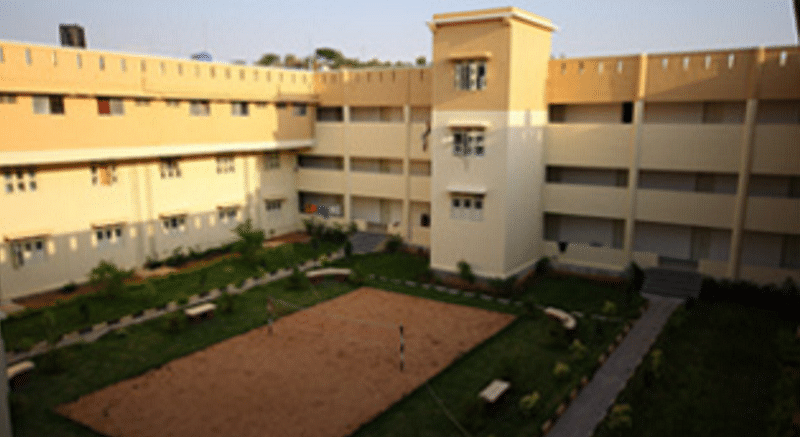 Reputation and reorganization: it is not an individual college it is one of the institution of Navodaya trust so, it is well known to all the Karnataka people and having very good reputation in state wide and acquiring the good feedback from the student community. Eminent personalities: Many well known people in the state visited the college and attended different functions from which students get a chance to meet them and able to know their experiences to get such a name. "awesome college with good infrastructure"
I had a sister already studyig in the college so I joined this college no, I did not write any entrance examination.